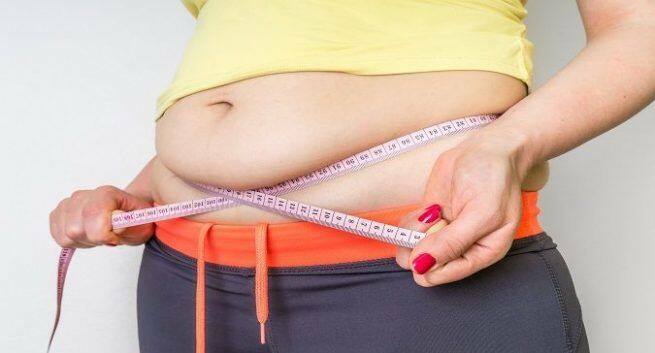 No, crash dieting isn't the appropriate way of shedding off extra fat in belly. Instead go for a diet modification and include these foods to get a slim tummy. Excessive adipose tissue or fat is responsible for several unfavorable metabolic and physiological changes like the insulin resistance syndrome, making our body resistant to insulin. This increases possibility of developing Type 2 Diabetes and Congenital Heart Disease (CHD), says a study conducted by National Centre for Biotechnology Information (NCBI). Besides making your body insulin resistant, belly fat also affects the organs that regulate blood sugar. Extra adipose tissue in the mid-section of the body wraps or covers these organs playing an active role in monitoring blood sugar. Thereby, your body loses the ability to metabolically lower sugar level in blood thereby triggering Type 2 Diabetes. 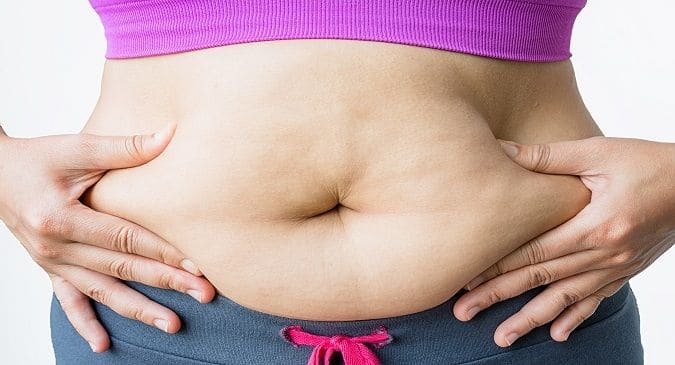 Now that we know why and how belly fat is a bane and contributes to type 2 Diabetes, let us find out the ways to get rid of the tires in your belly. If you think not having food is the right way to tackle your belly fat, you are mistaken. Nutritionists and doctors suggest that you need to eat the right kind of food to curtail belly fat and abdominal obesity apart from having regular exercise. Here’s a list of four foods that you should try in your diet to bid goodbye to your belly tires.